The device could be life-changing for dementia sufferers. 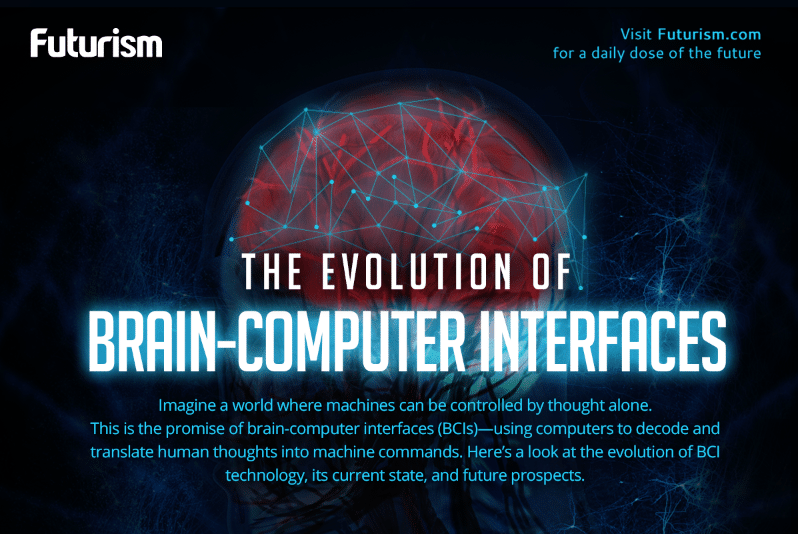 With everyone from Elon Musk to MIT to the U.S. Department of Defense researching brain implants, it seems only a matter of time before such devices are ready to help humans extend their natural capabilities. Now, a professor from the University of Southern California (USC) has demonstrated the use of a brain implant to improve the human memory, and the device could have major implications for the treatment of one of the U.S.’s deadliest diseases. Dong Song is a research associate professor of biomedical engineering at USC, and he recently presented his findings on a “memory prosthesis” during a meeting of the Society for Neuroscience in Washington D.C. According to a New Scientist report, the device is the first to effectively improve the human memory. To test his device, Song’s team enlisted the help of 20 volunteers who were having brain electrodes implanted for the treatment of epilepsy. Once implanted in the volunteers, Song’s device could collect data on their brain activity during tests designed to stimulate either short-term memory or working memory. The researchers then determined the pattern associated with optimal memory performance and used the device’s electrodes to stimulate the brain following that pattern during later tests. While a better memory could be useful for students cramming for tests or those of us with trouble remembering names, it could be absolutely life-changing for people affected by dementia and Alzheimer’s. As Bill Gates noted when announcing plans to invest $100 million of his own money into dementia and Alzheimer’s research, the disease is a multi-level problem that’s positioned to get even worse. Age is the greatest risk factor for Alzheimer’s, according to the Alzheimer’s Association, with the vast majority of sufferers over the age of 65. With advances in medicine and healthcare continuously increasing how long we live, that segment of the population is growing dramatically, and by 2030, 20 percent of U.S. citizens are expected to be older than 65. This increase in the number of potential dementia sufferers can be costly in both a financial and emotional sense. In 2016, the total cost of healthcare and long-term care for those suffering from dementia and Alzheimer’s disease was an estimated $236 billion, and according to the Alzheimer’s Association, the more severe a person’s cognitive impairment, the higher the rates of depression in their familial caregivers. Of course, further testing is required before Song’s device could be approved as a treatment for dementia or Alzheimer’s, but if it is able to help those patients regain even part of their lost memory function, the impact would be felt not only by the patients themselves, but their families and even the economy at large.